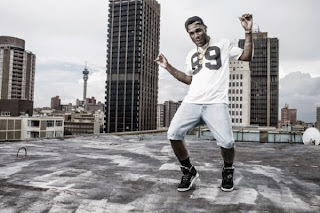 Burna Boy has released the video to his recent single “Soke“. The newly signed Universal Records artiste teams up with renowned video director, MattMax for the pictorials of the afro-beat tune. Characterized by still scenes and high definition pictures, the video is sure to keep you engaged.